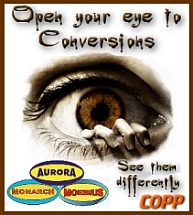 These dealers have, over an extended period of time proved to be honest, reliable merchants of quality products. They have also been dedicated members and supporters, of the Clubhouse Modeling Community. Purchases can be made from any dealer listed below with CONFIDENCE. 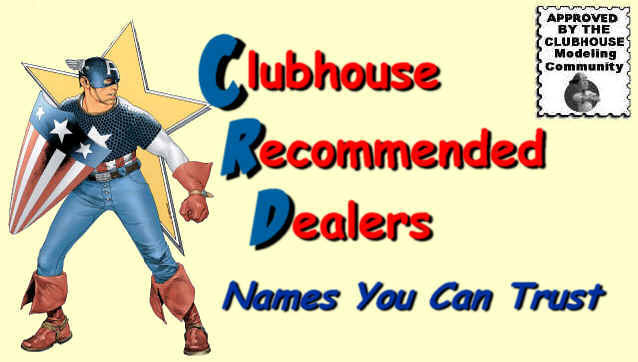 The Clubhouse is PROUD to recommend them.